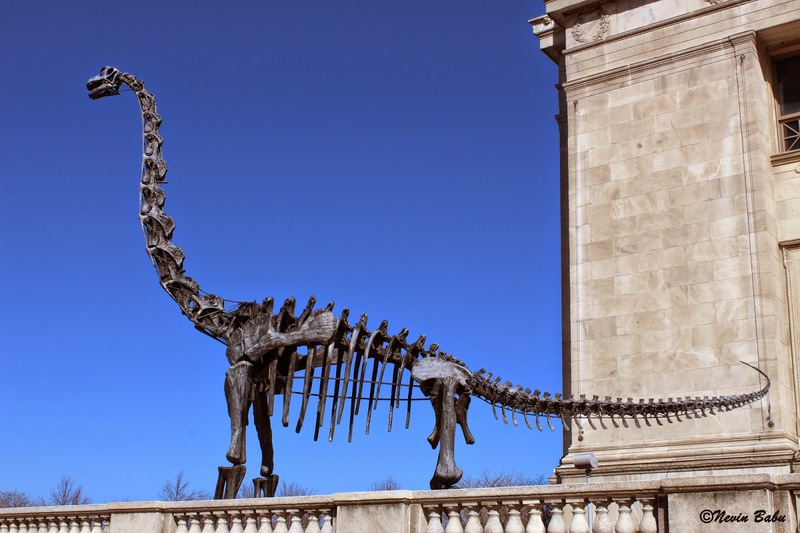 The Dinosaur structure placed outside the Field Museum, Chicago. Lovely photo, I like dinosaurs! I hope you're enjoying the Challenge. 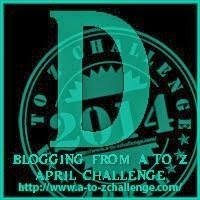 Jude visiting from the A-Z challenge. Cool! I loved dinosaurs when I was a kid.